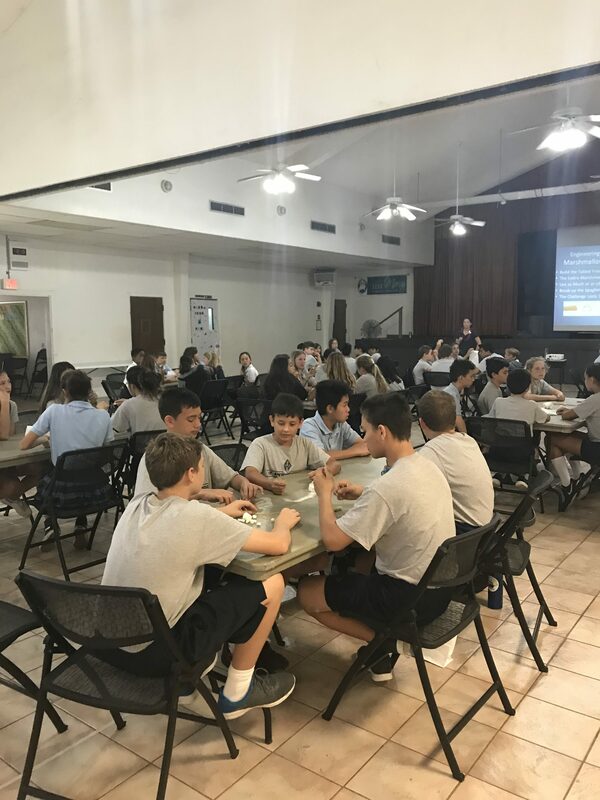 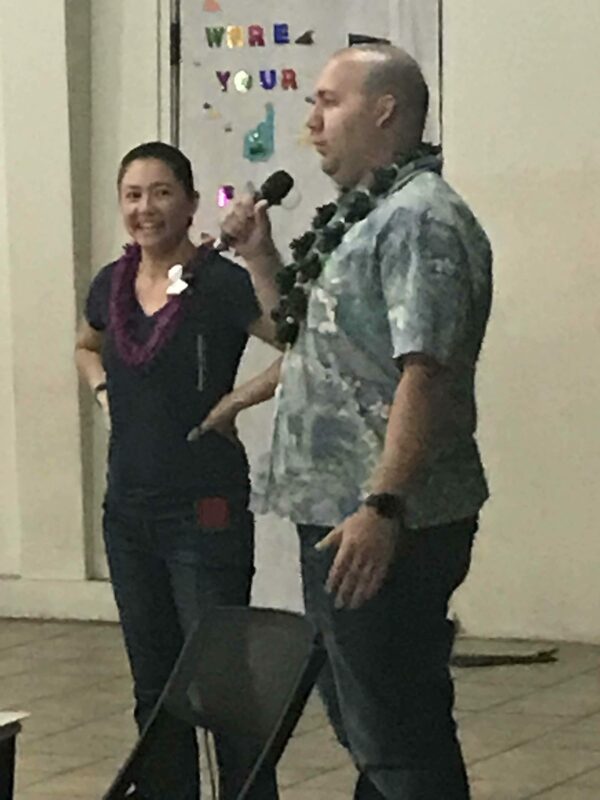 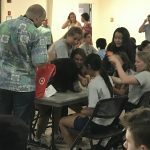 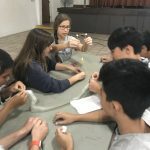 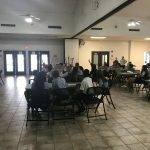 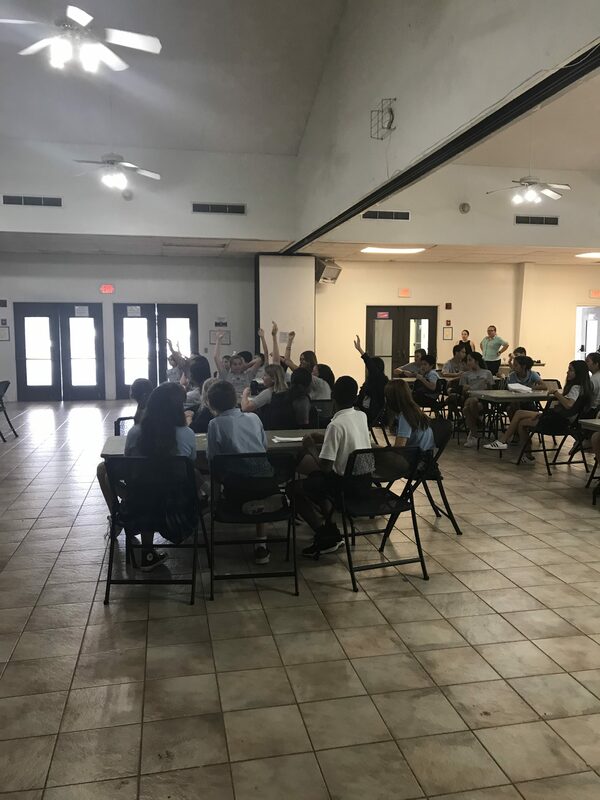 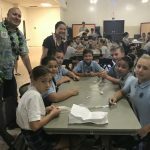 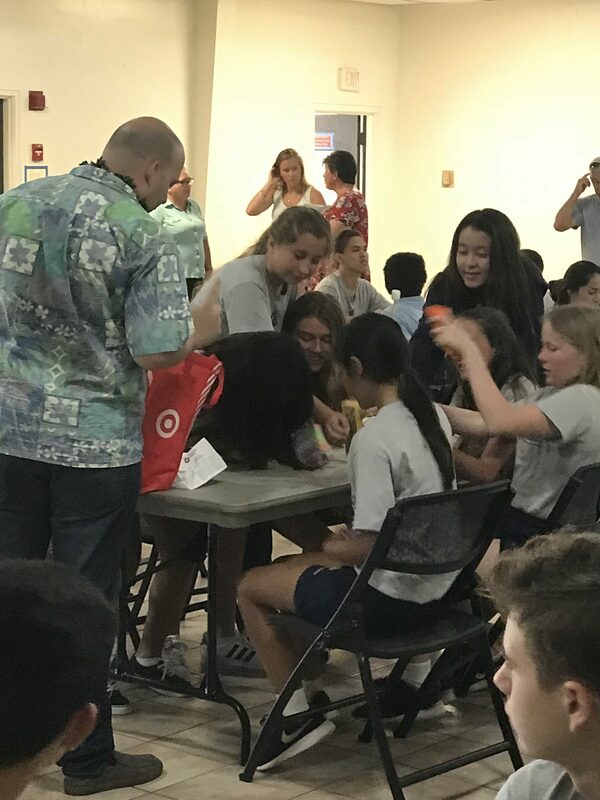 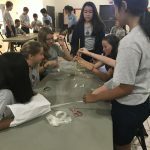 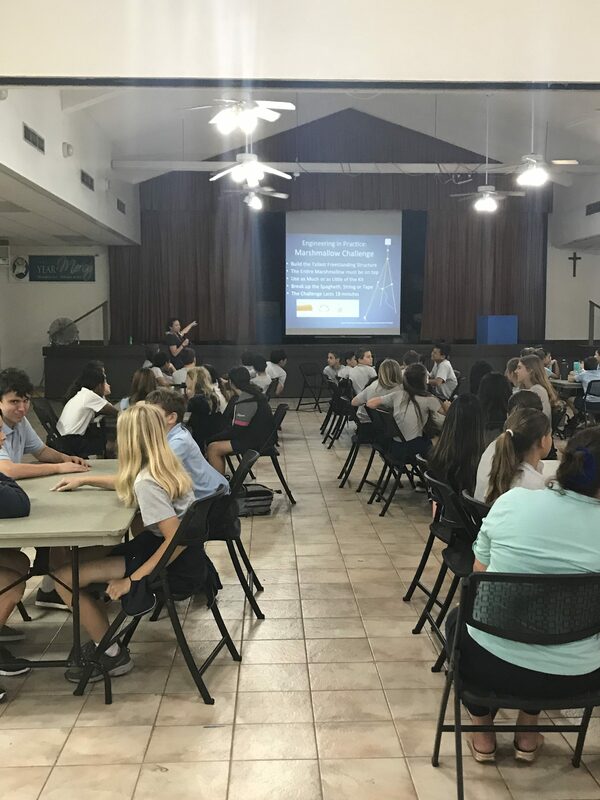 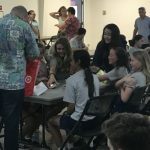 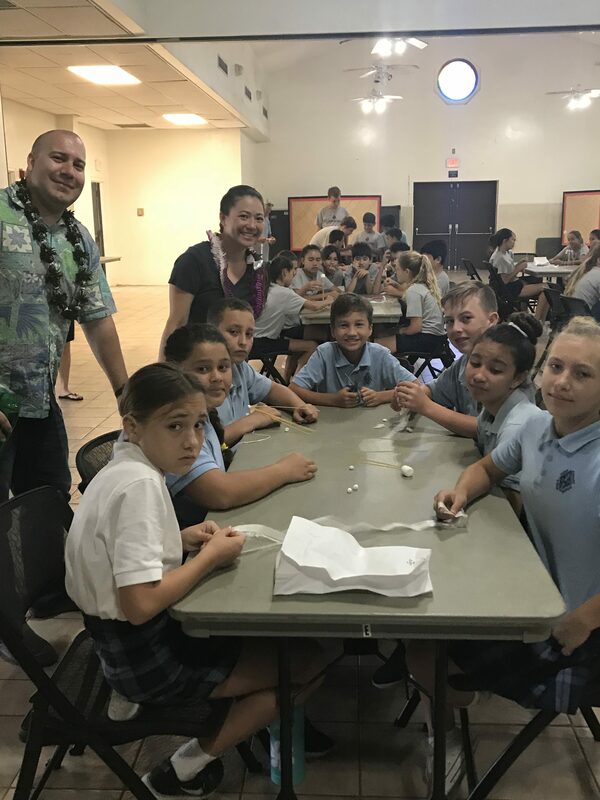 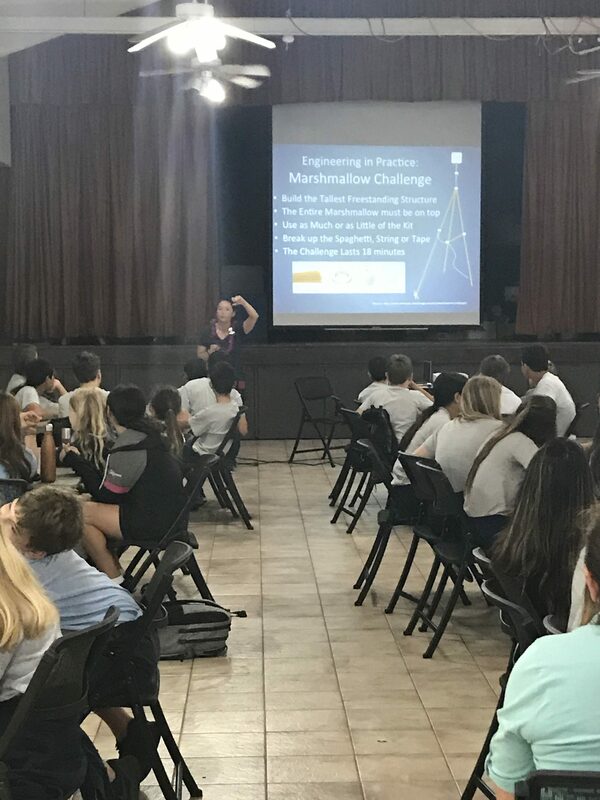 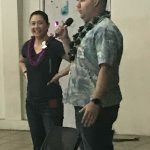 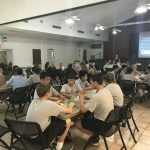 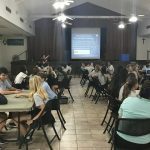 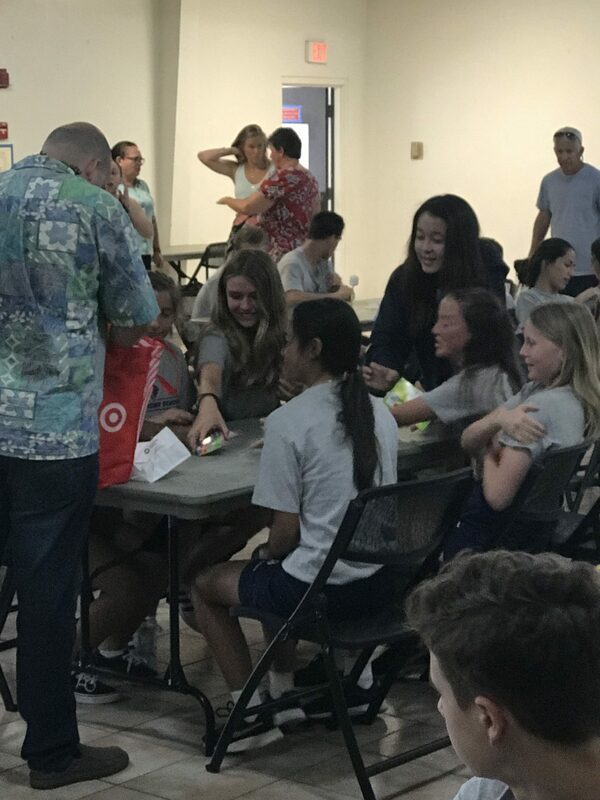 Aerospace Engineer, Christine Izuo from Raytheon and BioMedical Engineer Daniel Piccinni from California, presented a workshop on future careers in engineering for the Middle School students on Wednesday, 5/23. 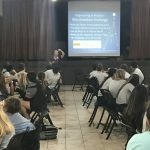 Students learned about various fields in engineering and the educational high school requirements to help them prepare. 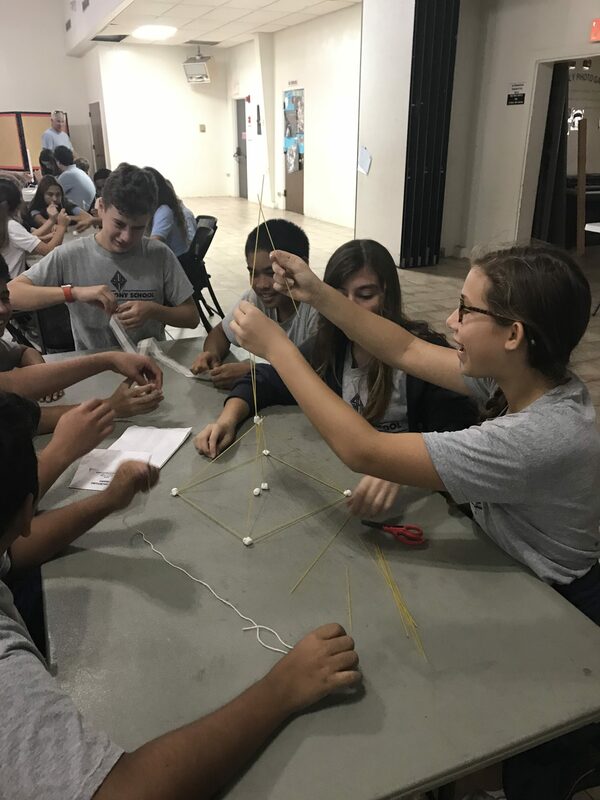 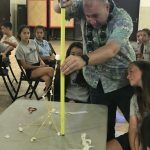 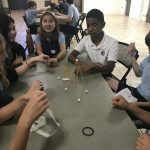 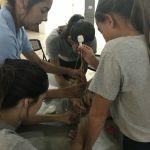 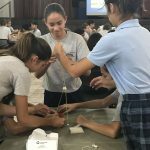 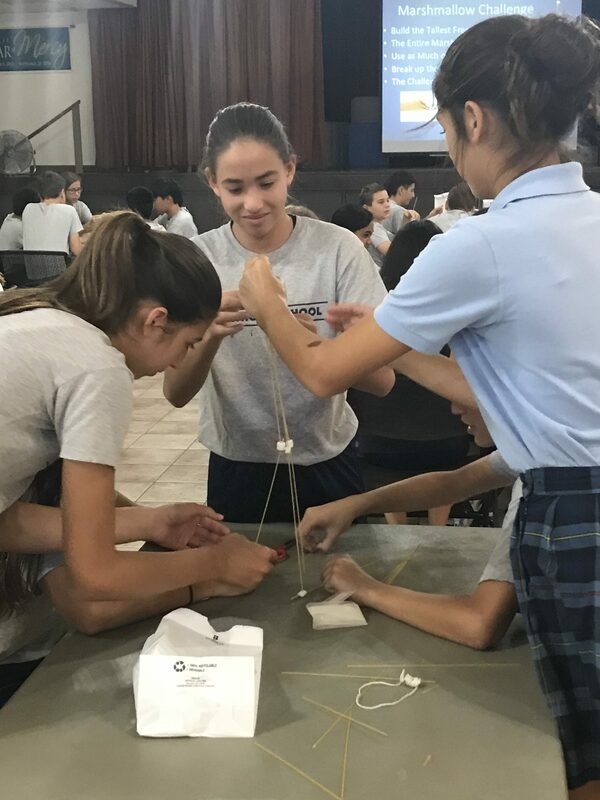 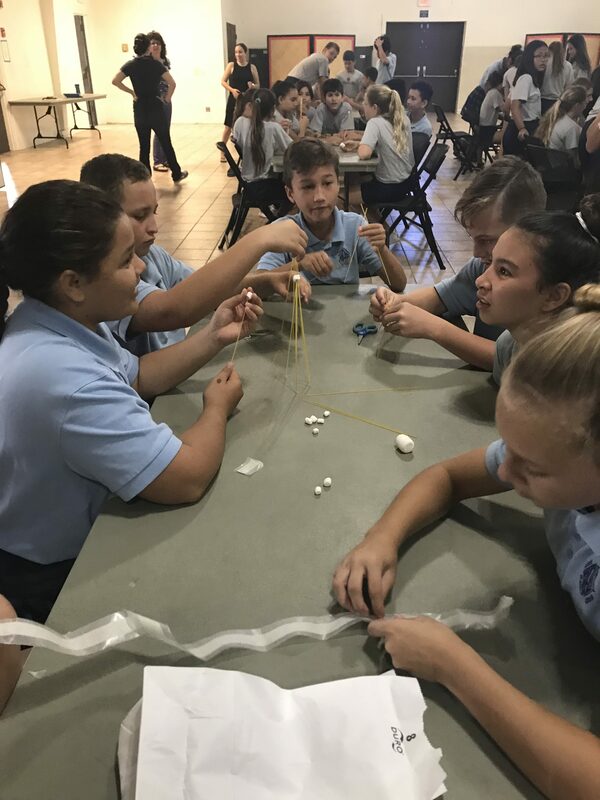 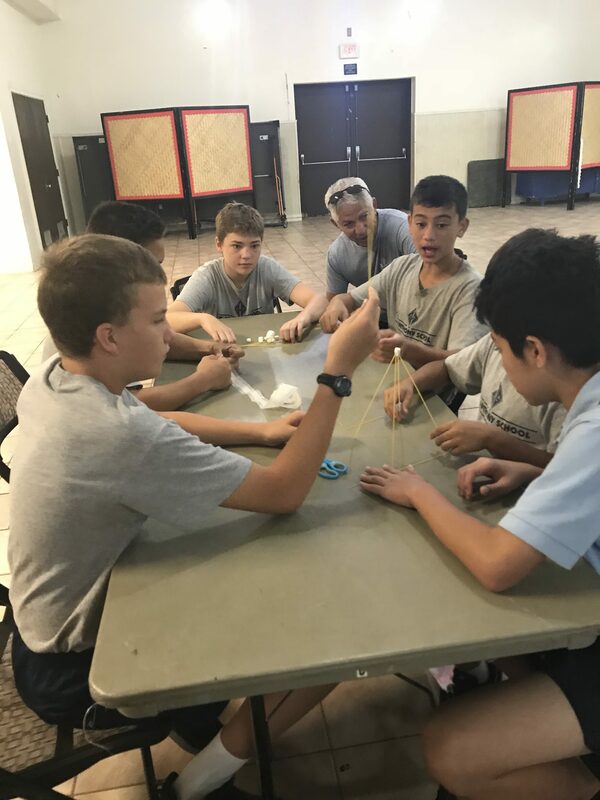 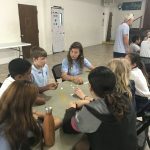 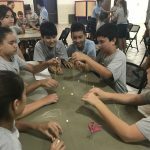 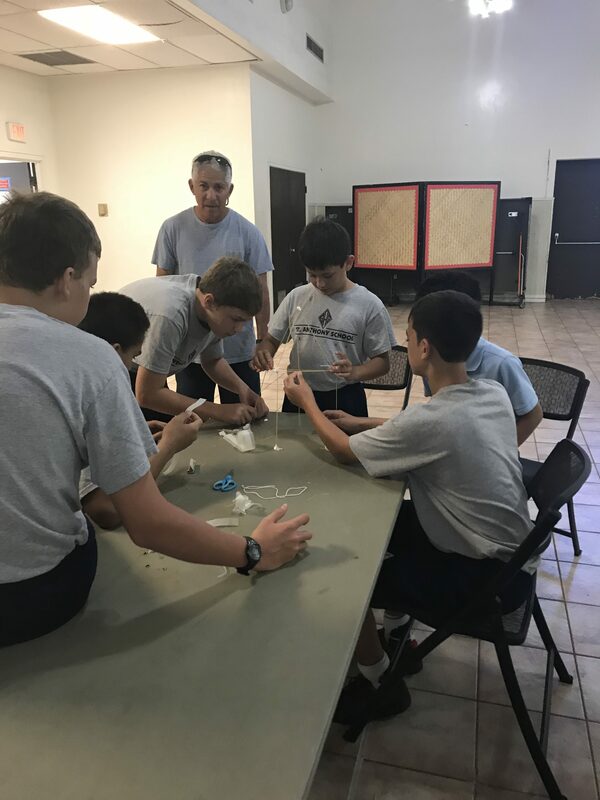 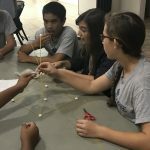 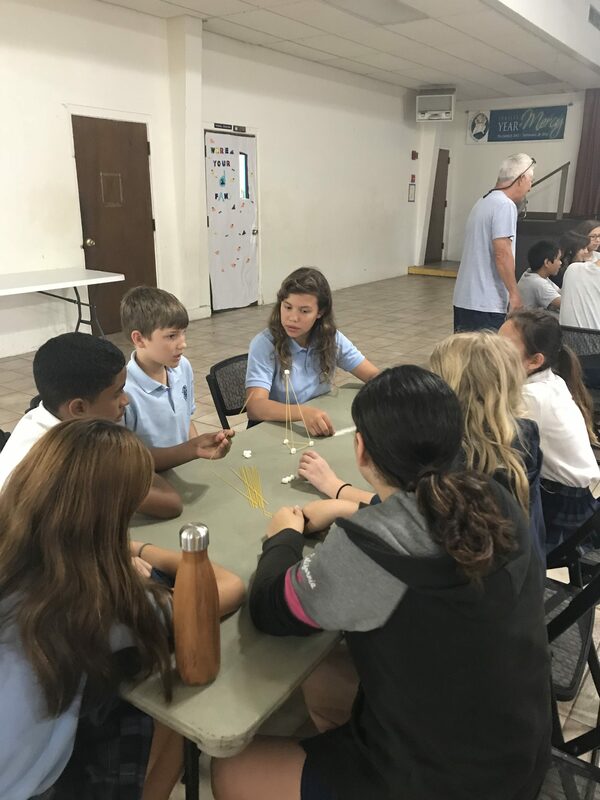 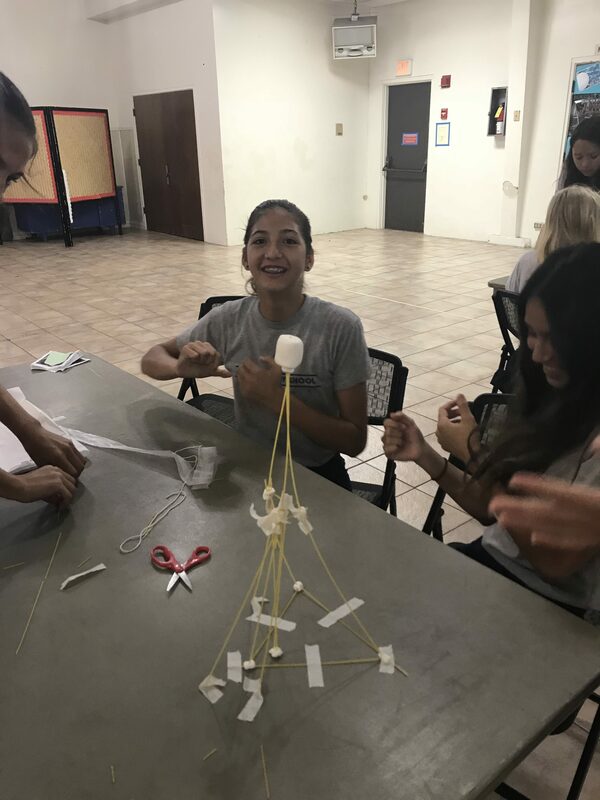 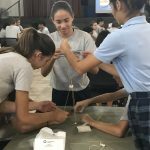 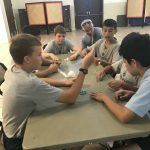 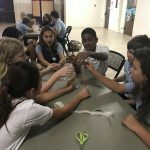 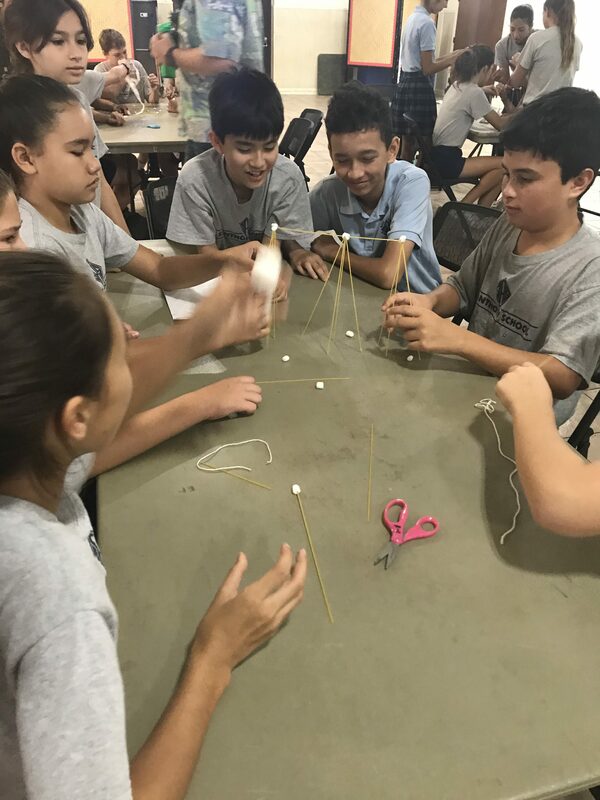 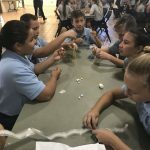 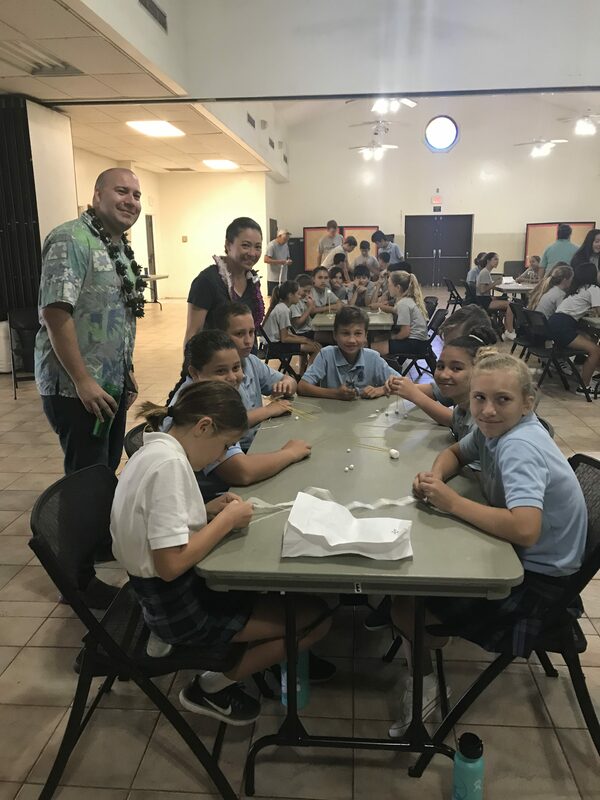 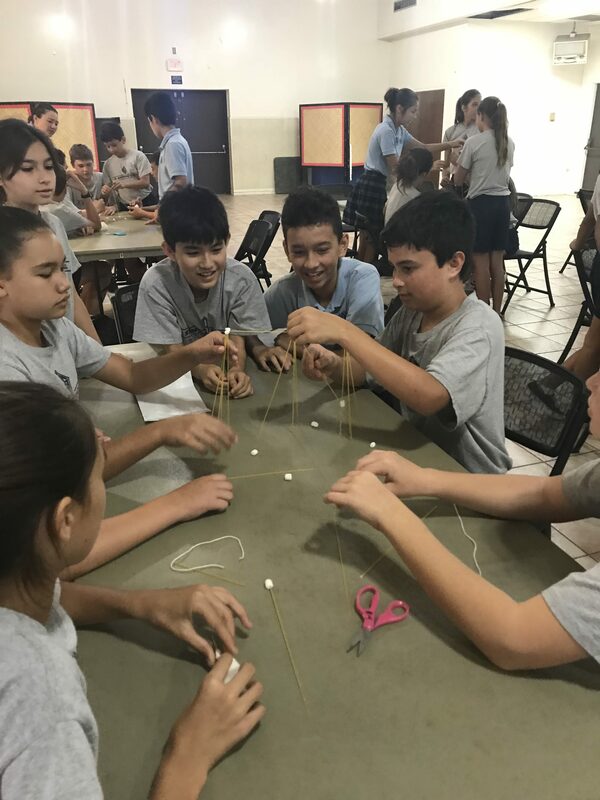 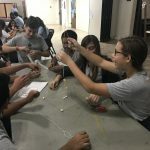 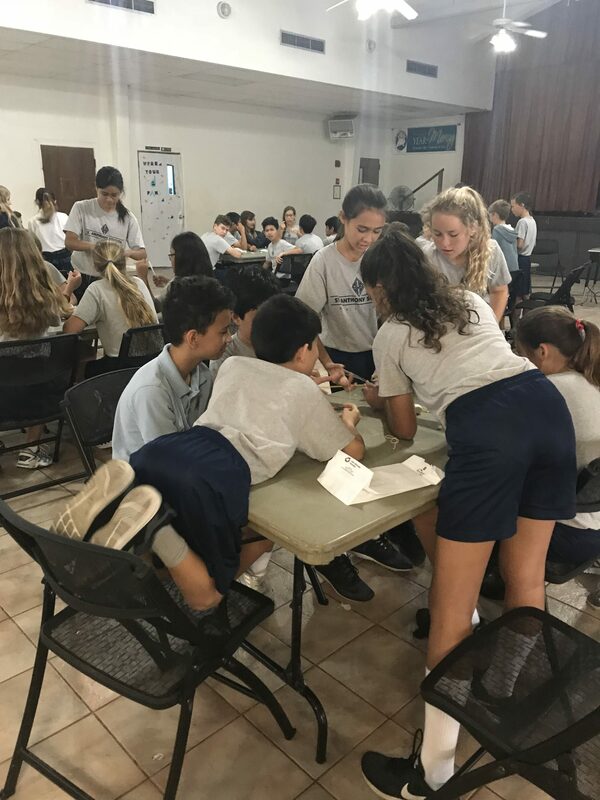 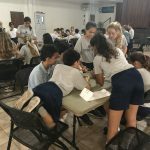 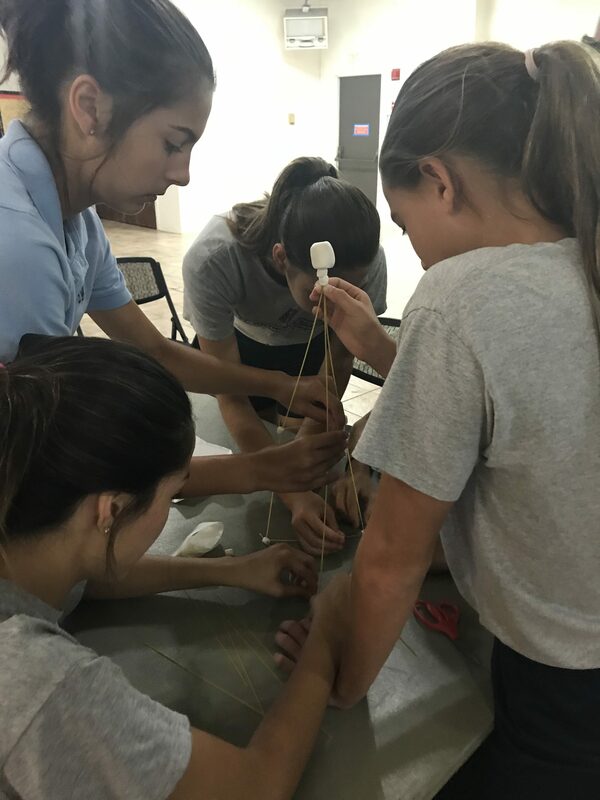 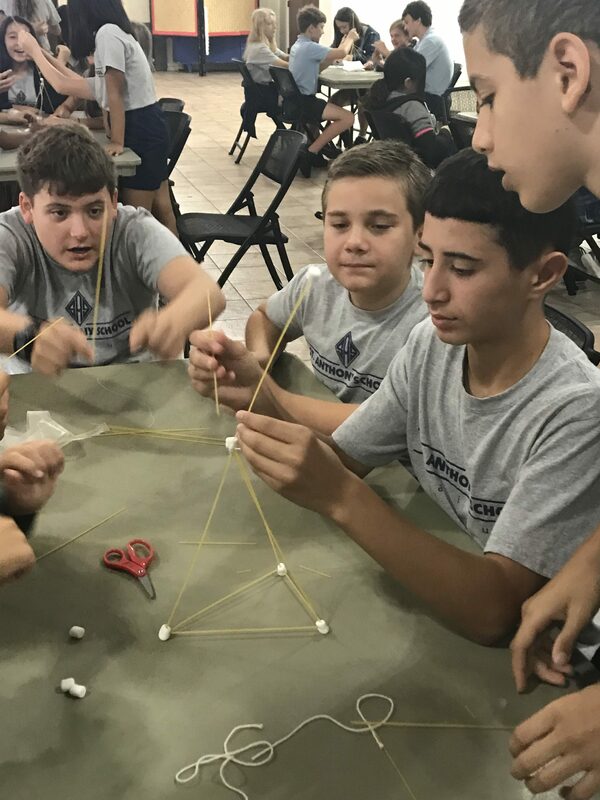 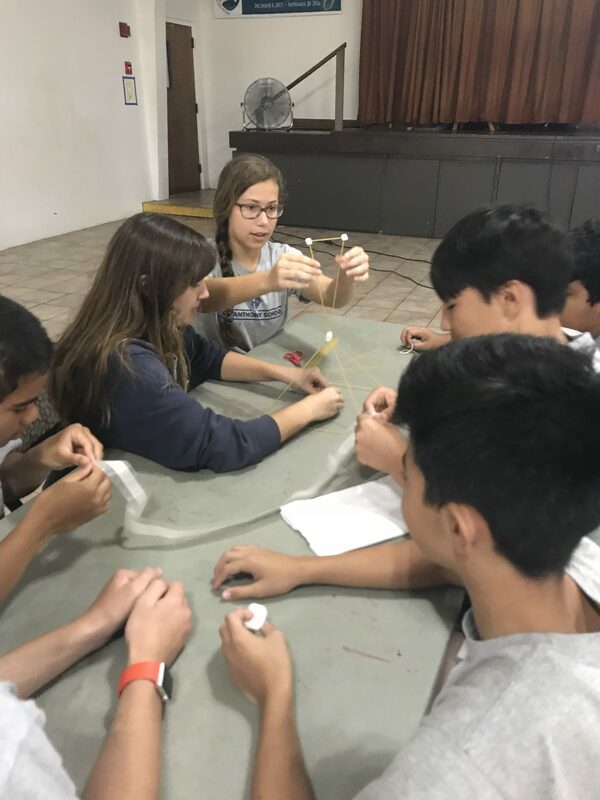 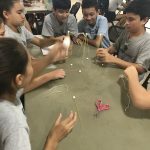 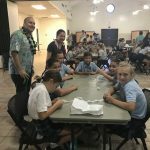 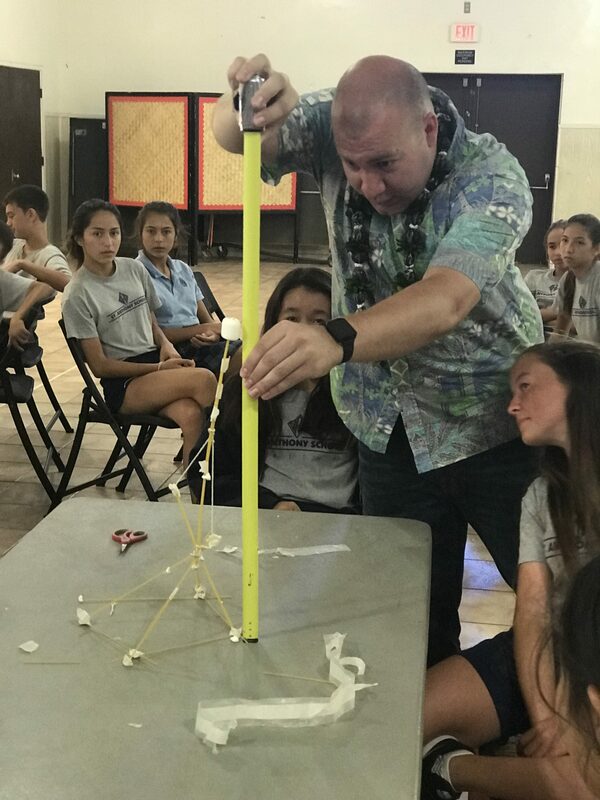 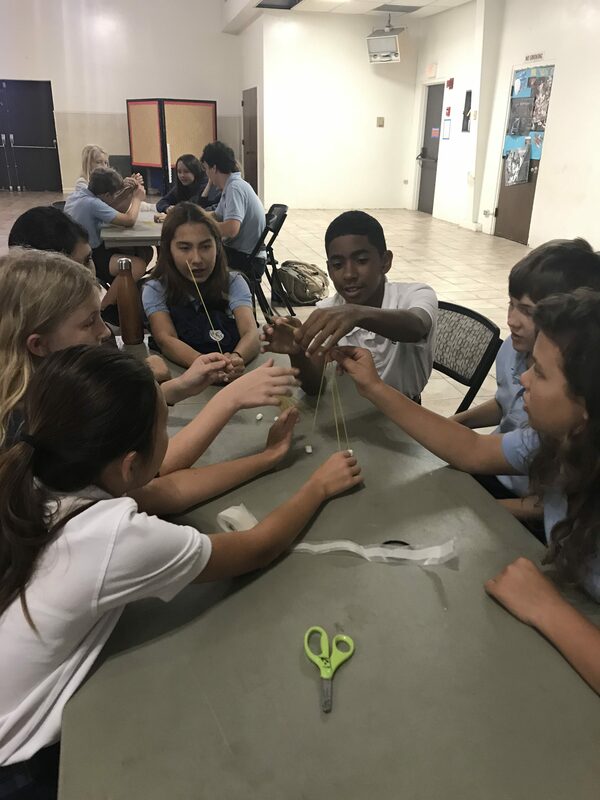 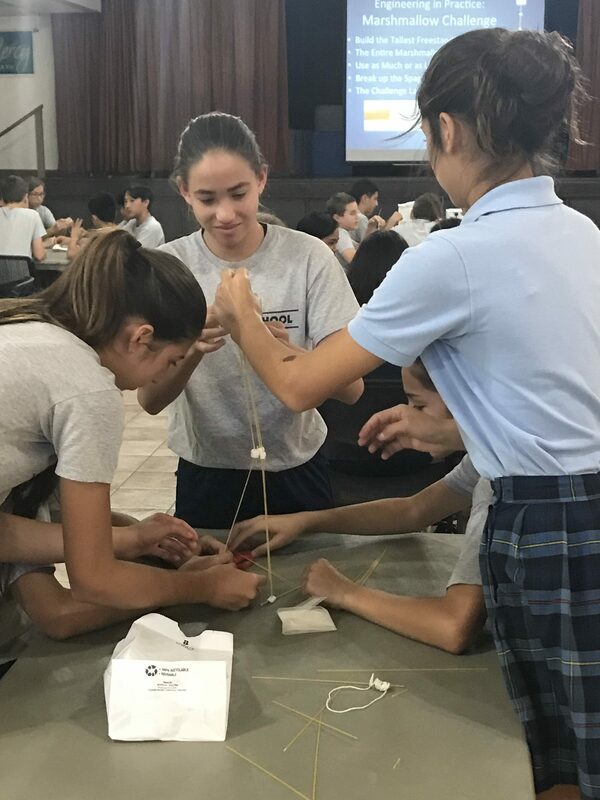 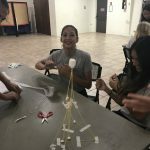 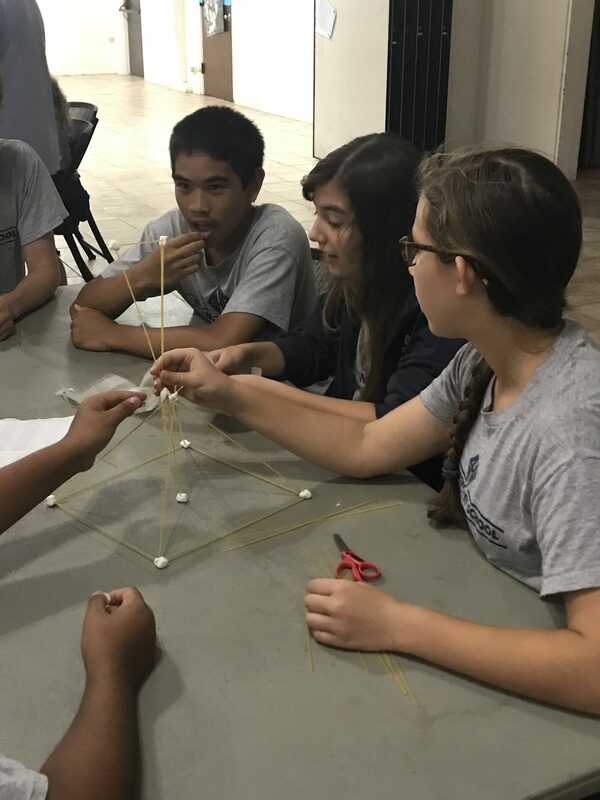 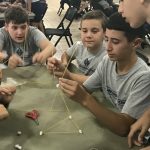 They were also tasked with an engineering activity to work as a collaborative team to build the highest structure with spaghetti noodles, marshmallows, tape, and string. 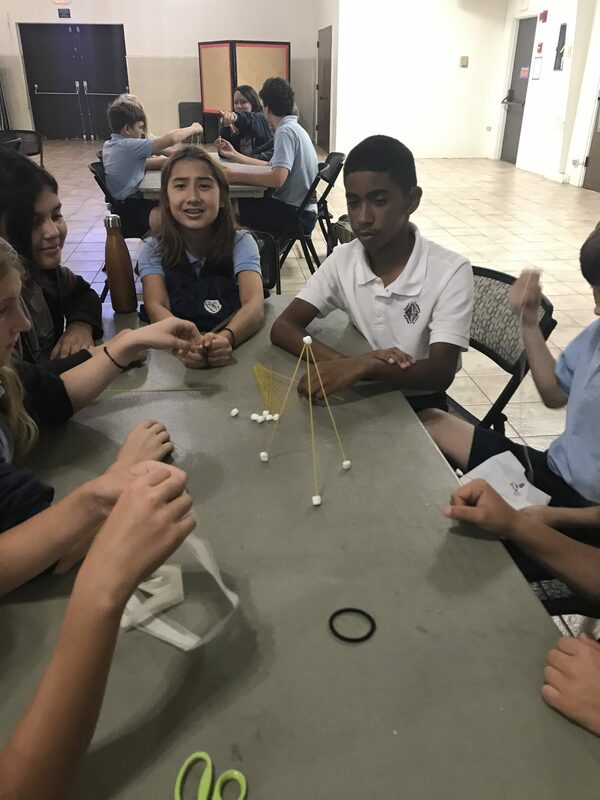 There were many failed attempts but eventually, the highest structure over 19 inches was achieved. 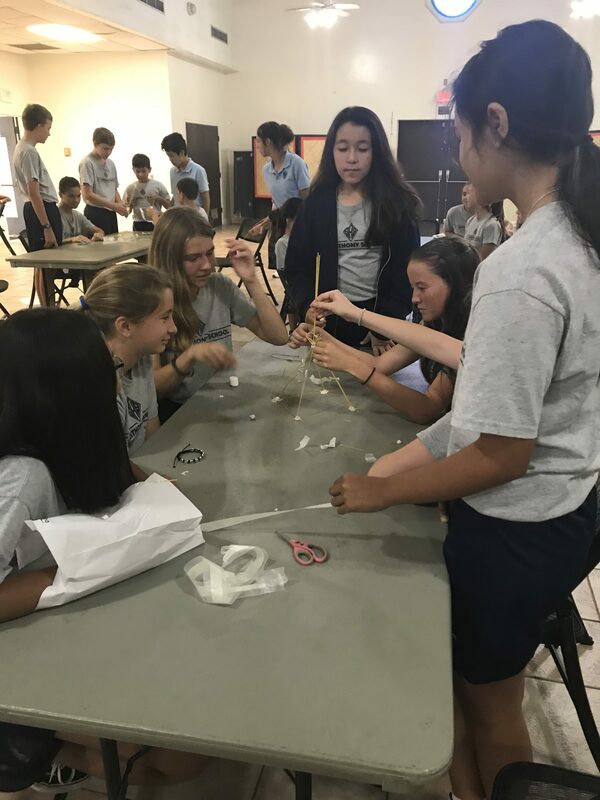 Students learned many skills that a career in engineering would need including collaboration, planning, and trial and error.